Home / Xiper Innovations Inc.
Xiper Innovations, Inc. is a consulting firm offering research and product development services to other corporations. Our expertise lies primarily in the area of Graphic Art Technologies including all aspects of Digital Flexography, radiation curable Inks and coatings and Screen Printing. We have a unique and flexible business model. We are committed to Innovation with over 22 US Patents and applications. We have over 20+ years of experience in R&D and Product Development of photopolymers and radiation cure systems specializing in Flexography. We have worked on a number of critical research initiatives in Digital and In-the-Round (ITR) technologies and with radiation curable photopolymers. This has resulted in more than 20 US patents and applications, and 50+ PCT patents. High image fidelity UV ink resistant medium-hard durometer Digital flexographic printing plate similar to MacDermid’s UVR and Cyrel DFUV for use in labels, folding carton, flexible packaging etc. UV/EB cure is an enabling technology with endless possibilities. 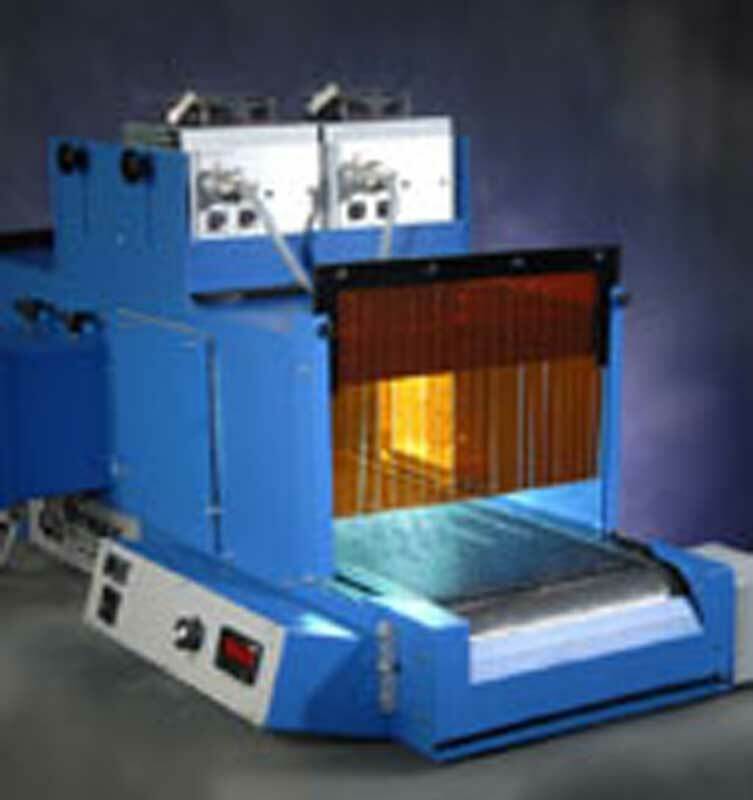 UV/EB offers various advantages such as increased speed, improved productivity and lower costs, environmental compliance (VOC and HAP), minimal toxicological effects, improved adhesion to “difficult” substrates, improved properties such as scratch resistance of the cross linked coating, possibility of allowing “Smart” coatings and ideal for heat sensitive substrates. Some of the projects of interest are summarized below. Radiation Curable Nail Coatings having specific attributes such as high gloss, durable, high flexibility, excellent adhesion, good clarity, low yellowing, low shrinkage etc. Water-borne non-blocking, UV curable adhesives/primer coatings on polyester substrates for other UV curable systems such as membrane switches, printed electronics etc. “Smart” UV curable coatings with specific physical attributes or specialty effects such as high scratch resistance, anti-skid, dry erase, magnetic surface, thermoforming, etc. 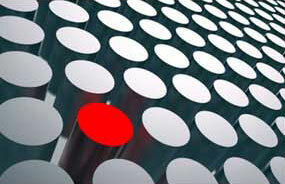 We have acted as Expert Consultants in all aspects of utility patent applications and prosecution. We have also acted as Expert Witnesses for patent litigation in our area of expertise. We have over 20+ years of experience in intellectual property protection and development with 15+ US Patents & Applications. Below are some examples of Expert Consultant and Expert Witness Projects. E. I. du Pont de Nemours & Company v. MacDermid Printing Solutions, L.L.C. 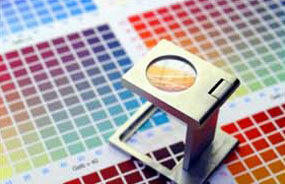 Xiper Innovations Inc., is committed to innovation especially in the field of Graphic Arts and Flexography. Some examples of our diverse innovative projects are given below. For additional information, and to start a dialog for further collaboration, please contact us. Project on Polymer Reinforced Composite Plywood and Laminates for Superior Impact Resistance and superior Physical Properties used in the commercial construction market. Innovation involves in the use of unique polymeric substrates and composites to target specific properties such as debris and impact resistance, high flexural strength, flame retardancy, sound barrier etc.